"Krops has the potential of becoming the largest food hub in the world without even owning a single farm." The world will need 70 percent more food to feed the global population in 2050. Where will we find enough food for 9 billion people? we’re talking about an industry worth 3.2 Trillion US dollars. Across the globe, Agriculture continues to be a growing and essential industry with a 6.3% contribution to the Gross World Product. There are 570 million farms worldwide. 90% of it run by individuals or families and rely on family labor. Now, get this, 80% of the world’s food is being produced by family farms. 3 main factors that negatively affect global food production. 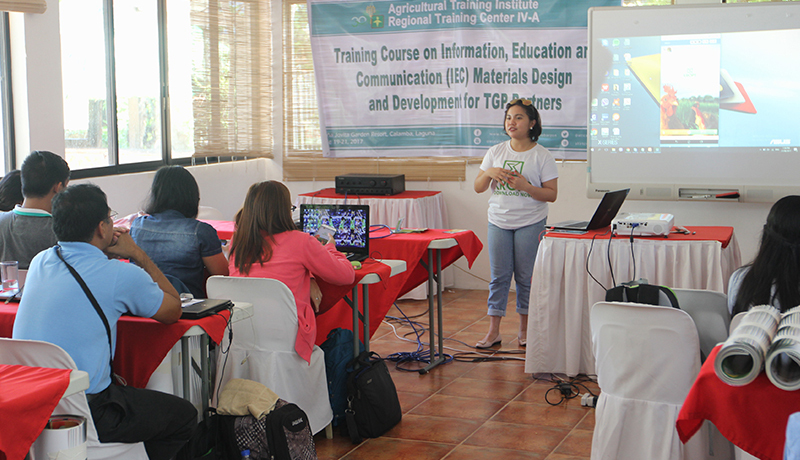 A third of the world's farmland is considered underutilized or degraded as farmers lack access to information to know what and when to produce. To address the global food problem, we need to encourage more people to farm. 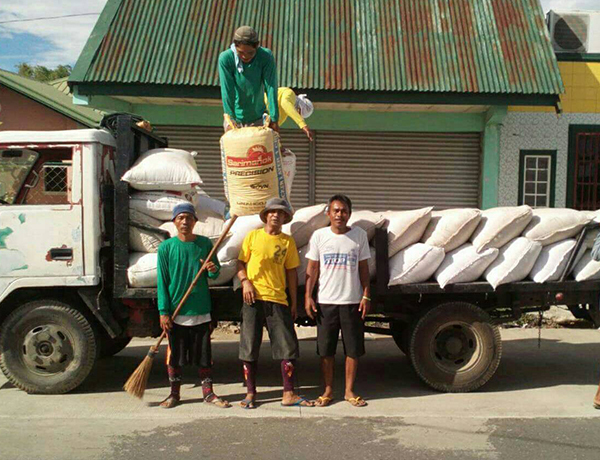 We need to assure farmers that their produce will be sold at a competitive price. 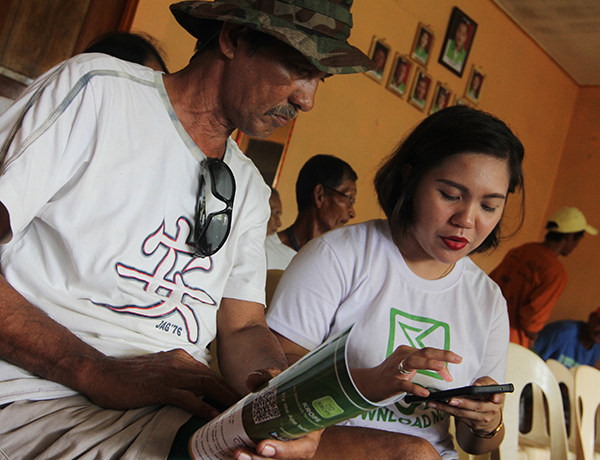 Knowing the demand, plus when and where it come from is the information we desire to EMPOWER farmers globally. Krops is a platform wherein you can have access to every food source in the world, from the biggest farms to the smallest backyard. 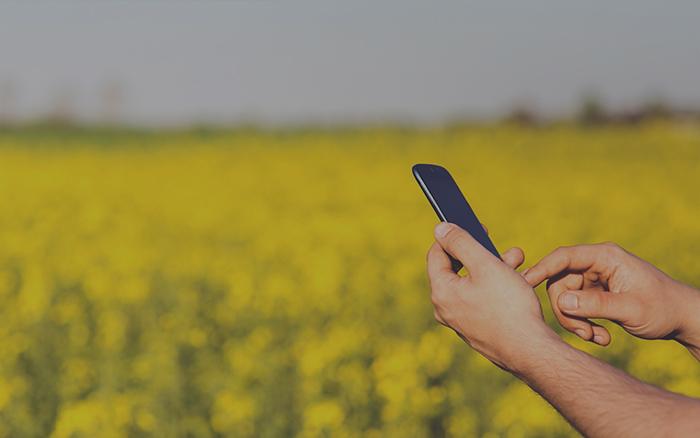 Our app provides access to supply and demand information to aid farmers in production and assist buyers in purchasing. Our recollection of events and activities passed that continuously inspires us to do more and achieve better success in putting this platform out there - to be the hub of agriculture. Today the Philippines, tomorrow the world! 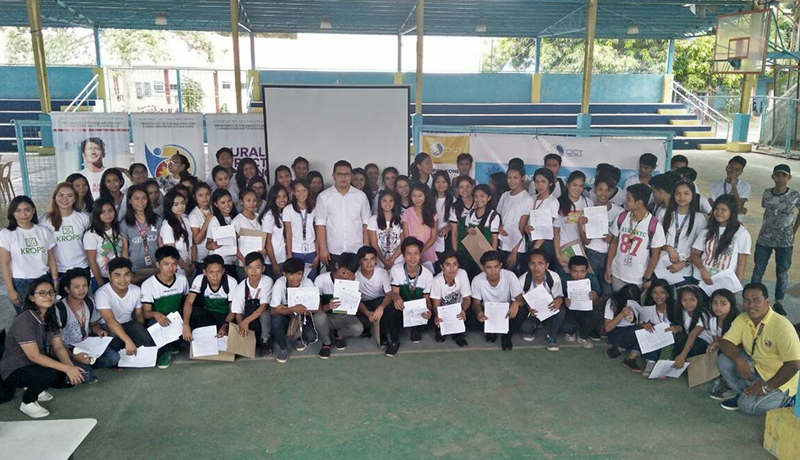 Department of Information and Communication Technology Seminar to students of Victoria, Laguna where in KROPS was one of the speakers. 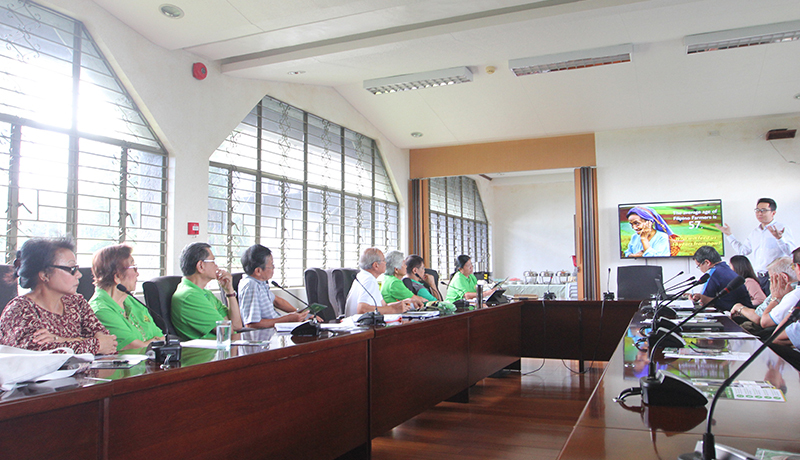 KROPS Presentation to the Farmers Association of Alion, Mariveles, Bataan. First month total transaction worth 1.2K USD for 9 transactions. 60K USD total worth of transactions. 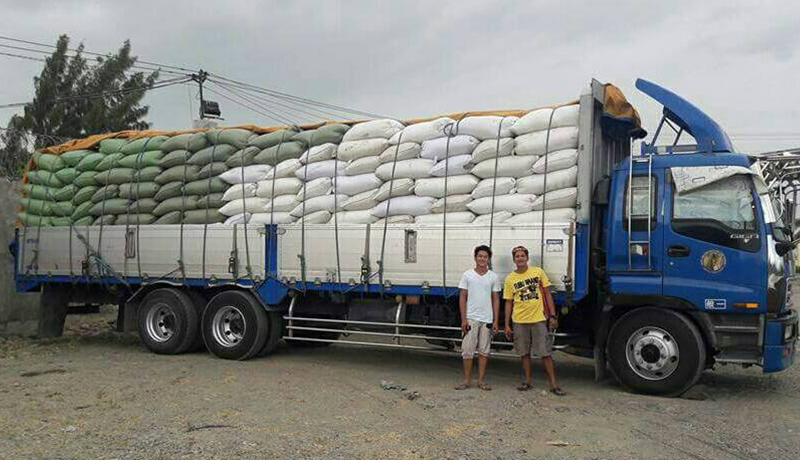 First 100M USD worth of product inventory for sale. First 1M USD total worth of transactions. First 12M USD total worth of transactions. 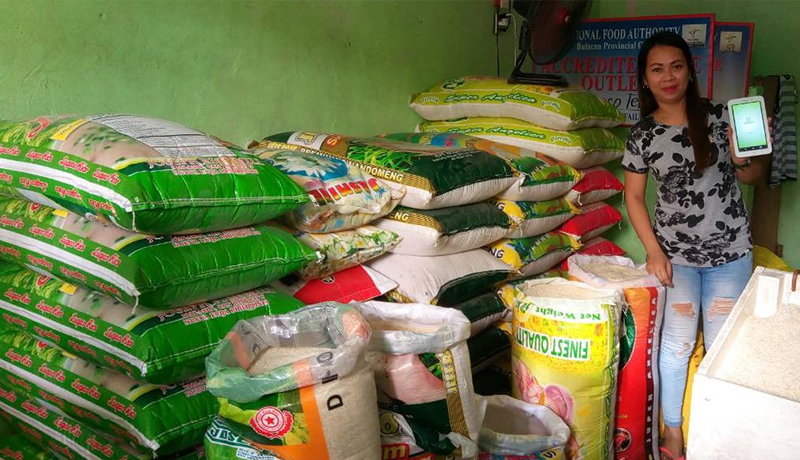 280M USD worth of product inventory for sale. Total of 6000+ farmers and buyers. Saturate Indonesia, Vietnam, Thailand and expand in other SEA countries. These are the stories that were written about us by different firms and media groups. Stories that inspires and motivate us to be better! For more info, fill up our contact form and send your queries. Copyright © 2017-2019 mykrops.com. All rights reserved. Krops servers are hosted in both Singapore and Hongkong. When sending ETH to the above address, please include the appropriate amount of GAS, necessary to complete the transaction; additional GAS will not be used, and will revert back to your wallet. PDF unable to load? Download PDF version here. By participating in the KROPS ICO and congruent 'myetherwallet.com' services, you agree to all the policies, terms, and conditions listed below. The following token sale is not open for American citizens and/or US residents, Hongkong citizens, as well as in the Philippines and its citizens. It is also not open to any citizen or resident of a country that does not allow participation. 1. Sending Virtual Currency to an External Virtual Currency Address. You are solely responsible for the accuracy of the External Virtual Currency Address that you provide, and we shall not be liable for sending Virtual Currency from your Wallet to an incorrect External Virtual Currency Address if sent in error. It is your responsibility to determine what, if any, taxes apply to capital gains, and it is your responsibility to report and remit the correct tax to the appropriate tax authority. You agree that we are not responsible for determining whether taxes apply to your purchases or for collecting, reporting, withholding, or remitting any taxes arising from any purchases. You may only cancel an order initiated via the 'myetherwallet.com' Services if such cancellation occurs before you execute the transaction. Once your order has been executed, you may not change, withdraw, or cancel your authorization. Due to the nature of the ICO, all purchases are final. You agree that: (a) we are not acting as your broker, intermediary, agent, or advisor, or in any fiduciary capacity, and (b) no communication or information provided to you by us shall be considered or construed as financial advice. You agree that we are not liable for any price fluctuations in Virtual Currency. We will not be liable for any losses suffered by you resulting from purchases. You agree to pay GAS fees for broker Services (“Fees”) as made available via the fee 'myetherwallet.com' transaction, which may change from time to time. Any changes to the Fees are not the responsibility of the group. You authorize our designated payment processor, to charge or deduct funds from your Hosted Wallet for any applicable Fees owed in connection with purchase transactions you complete via their Services. Krops, the global agricultural market place is currently the most exciting thing happening in the world of cryptocurrency. Subject to regulatory restrictions on a per country basis, participants around the globe, from 150 countries, will be able to participate in this ongoing initial coin offering. While I would have wanted my fellow Filipinos to continuously be a part of this major breakthrough in the world of agriculture, it is lamentable that the Philippine Securities and Exchange Commission is currently moving to unduly regulate the Global ICO of Krops and has even hastily issued a cease and desist order (“CDO”) against our ongoing sale. To be clear, we understand that the CDO was an order to stop the selling of KropCoins but not to stop the operation of the Krops application which serves as the daily virtual agricultural market place of all buyers and sellers of agricultural products. We are continuously growing our Krops operations and intend to expand our reach to other parts of the globe. I wish to clarify that the Philippine SEC has no jurisdiction over the whole ICO of Krops, a mobile application under Black Cell Technology Limited, a Hong Kong registered company, simply because this is a global offering and not a public offering limited to the Philippines. If at all, its jurisdiction may only be limited to transactions to be consequently made in the Philippines and only subject to existing laws, rules and regulations on ICO’s which we doubt to already have been established at present. Thus, I take exception to the move of the SEC, which I see as mere harassment against me. I was very surprised and disappointed when i heard about the CDO which was obviously fast tracked and carelessly drafted. It will be verified on record that Black Cell Technology Limited, through its legal representative wrote the SEC to initiate and establish communication lines to clarify any and all issues they may have against the ICO. 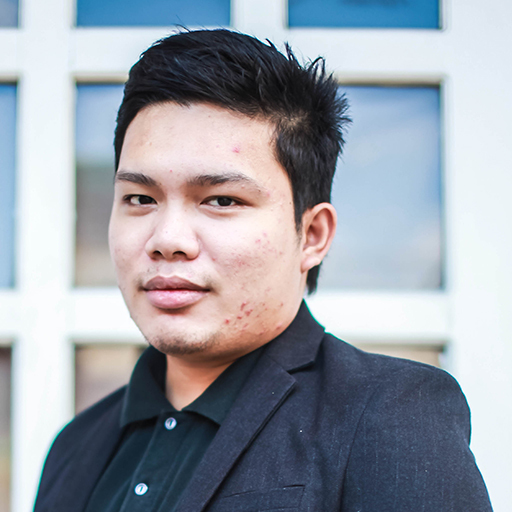 It is a known fact that here in the Philippines, there is no existing law or regulation specifically pertaining to an ICO. This was why Black Cell Technology Ltd reached out to SEC to start bilateral talks, have the SEC fully understand the subject ICO, and thresh out regulatory concerns of any. The letter to SEC was received January 18, 2018. Without wasting any time, on January 23, 2018, the SEC already had the CDO. The letter which clearly had the intention of productively threshing out any issues with SEC was simply ignored. It is quite puzzling why the SEC was very arrogantly dismissive, to say the least. Now that the CDO was out, what i mostly feared happened. The CDO was full of inconsistencies brought about by the blatant refusal of SEC to communicate when in the first place communication lines were being opened. These inconsistencies caused more confusion than clarity as the public now is at a loss more than ever with the CDO's inaccurate statements. The message to the SEC was simple. 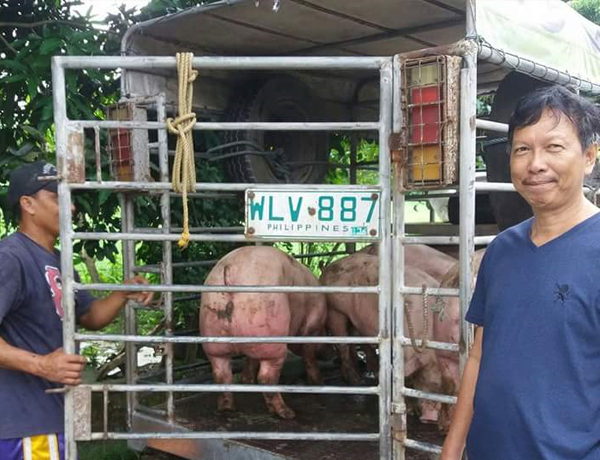 It was a formal call for the regulators to sit down and discuss the ICO knowing very well that this is a new undertaking and if I may say, the first publicized ICO in the country which was promoting farmer welfare and agribusiness, which is a very vital industry in the Philippines. Sadly, said legitimate call which could have laid the foundation for proper regulation of future ICO's fell on deaf ears. This hasty act of SEC has created genuine doubt as to its motive especially when it will easily be read how my personal character has been maligned and besmirched. However, whether or not the CDO was tainted with malice and bad faith is another matter. What is clear and undeniable is that the SEC has committed a great disservice to the public when it chose to strike before hearing the side of Black Cell Technology Limited, the issuer of the token, which is Hong Kong Company. This could have been a very enriching and enlightening exchange of information between regulator and an issuer of tokens. Instead of throwing stones and mud, SEC could have just opened its doors for the sake of proper information which could have benefited not only its institution but also the public. All is not lost, however as Black Cell Technology Limited is still willing to sit down with SEC to productively discuss all important aspects of its ICO which can prove to be beneficial to all including future ICOs. Hopefully, this time, this second call for a dialogue be heard. I am not losing hope and still believe that reason will prevail. In the meantime, with the SEC order, we have no choice but to temporarily hold future sale to prospective Filipinos' in the Philippines. However, all previous sale of tokens made to Filipinos in the Philippines shall be part of the ICO program, together with all other token sales all over the world. 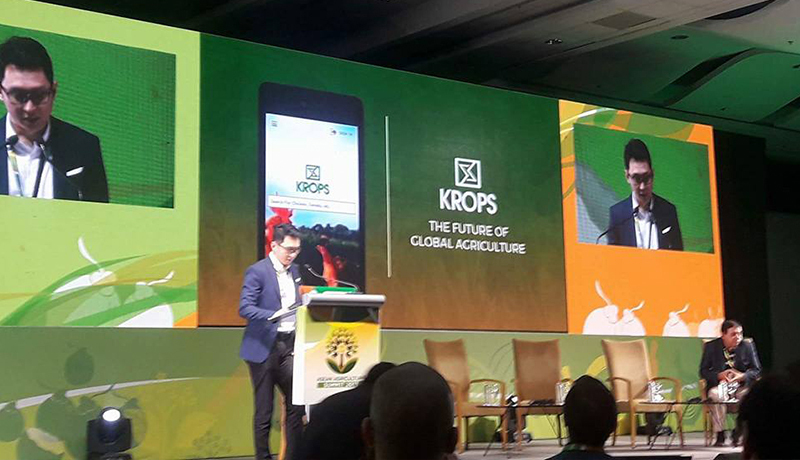 Having said that, this will not stop Krops from taking the world by storm because the Philippines is just one dot in the global map as we believe that the exciting world of crypto currency will transcend borders and boundaries. While KropCoin sale in the Philippines lack support from SEC, countries all over the world have not expressed such outright and undue prohibition. It is clear that the Philippine SEC is treading unfamiliar territory when it issued a Cease and Desist Order against Black Cell Technology Limited’s ongoing token sale because the company that is conducting an ICO is not a Philippine-registered company and more importantly, the ICO is a global offering. Black Cell Technology Limited will branch out across the globe. As with Bitcoin and Ethereum, Krops’ tokens join the global ecosystem of crypto currency, which is entirely outside the scope of the SEC. It is lamentable that in the Philippines, the SEC is suppressing the advancement of technology instead of supporting it. It is no wonder that start-ups in the Philippines do not get the chance to grow and expand in the tradition of Uber, Alibaba, Airbnb and other successful and innovative companies around the world. It is even sadder to see that the SEC is unduly discriminating against this ICO. Such actions by the SEC only damage the start-up community in the Philippines as well. 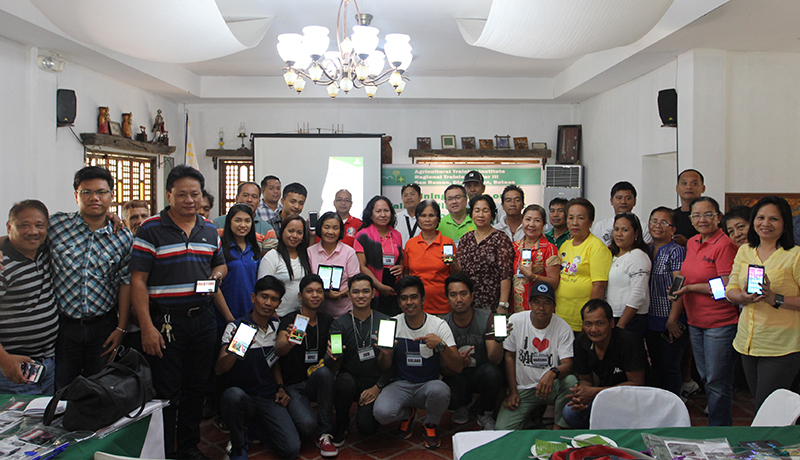 Krops is a software application which aims to help farmers all over the world, the Philippines, included. 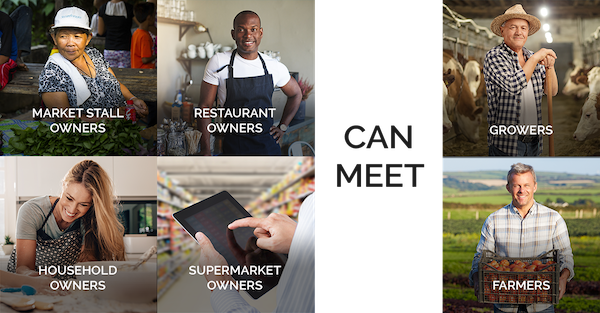 I envision it to be the world's first global virtual marketplace for agriculture and it will be. This will be the Alibaba of agriculture. 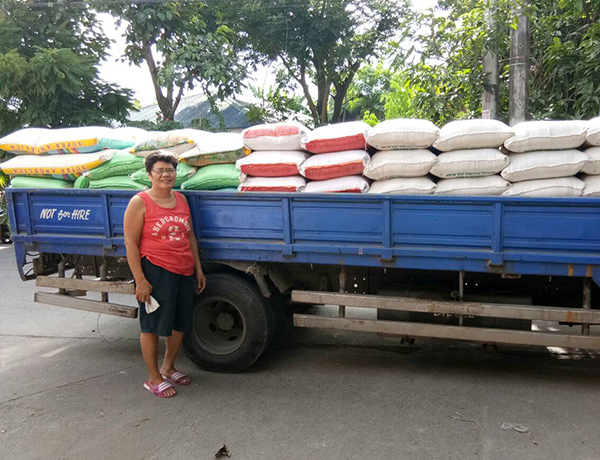 With 15 Billion peso worth of inventory, we are the biggest farm in the Philippines and most diverse without owning a single farm. I am thus deeply saddened that the SEC has chosen to slow down our endeavours and initiatives. It issued its order without due process, no different from what they did to me and Calata Corporation when they immediately filed a case which was dependent solely upon secondary evidence and erroneous appreciation of facts. Now, the SEC is at it again with its erroneous impression and belief that the KropCoin ICO is somehow related to Calata or CalCoins. The CDO will easily show SEC’s misunderstanding and/or refusal to understand important facts about the situation at hand. Clearly, this is nothing but a harassment against me. If only SEC will open its doors to a more healthy and productive dialogue, none of this would be happening. Regulation is not the same as outright prohibition. The SEC should know better. 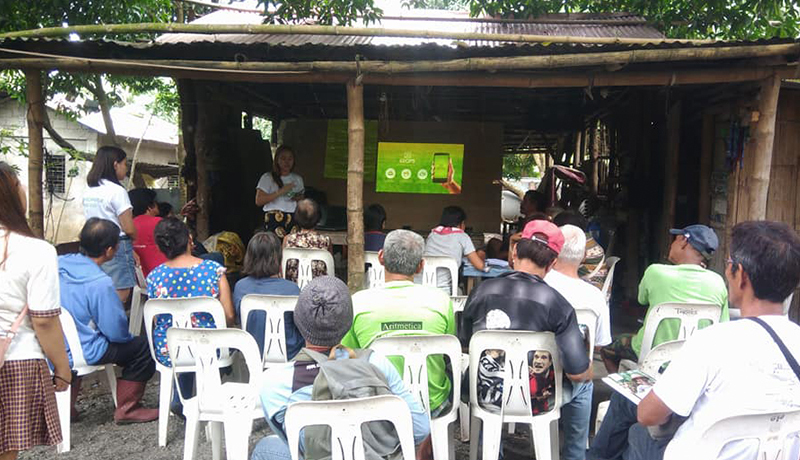 Nevertheless, nothing can stop us as we strive to elevate farmers' way of life with the use of technology and in the process, help ensure global food security. We will seize the moment and we shall overcome. Join me as I change the world one click at a time. "The following token sale is not open for American citizens (and/or US residents), Hong Kong citizens and any citizen or resident of a country that does not allow participation. If ever any Hong Kong Citizen purchased from the Pre-sale of Kropcoins, please email us at support@blackcelltechnology.com so that we can make the arrangement on how we can refund your Ether. The deadline for the refund of Ether for Hong Kong Citizen will be available until March 29, 2018." I am very pleased to report on the progress of our ongoing initial coin offering for KROPS, the world's first global agriculture marketplace. It is with great pleasure that I share with you the positive reception on our offering from all over the world. As I write this, we have already sold 2.4 million tokens out of 6.4 million offered coins since our recent launch. There is still time and demand remains strong. I thank each and everyone who have participated in this ICO. Rest assured that you are investing in a company with a huge potential for growth. 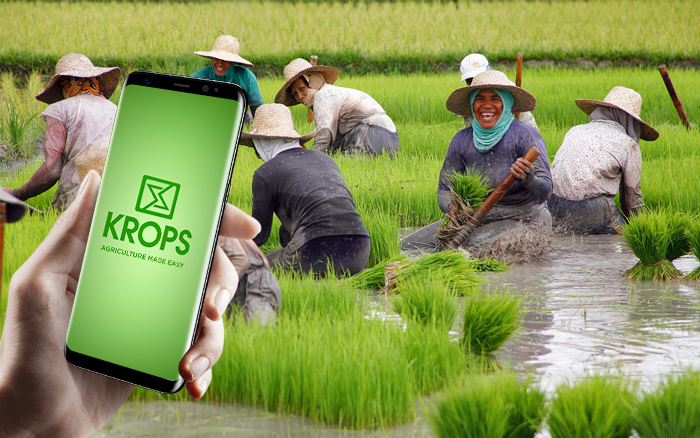 KROPS is an agribusiness based application which is currently owned by Blackcell Technology Limited - a global company which is incorporated in Hong Kong. It started its operation in the Philippines but will penetrate Southeast Asia in the coming months. 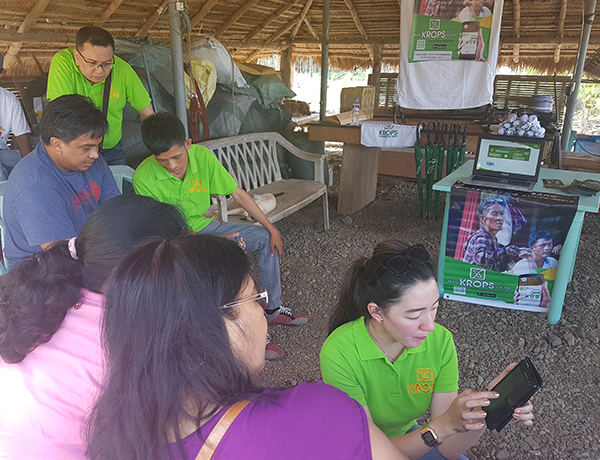 It is a market place that has mapped out and helped over 6,000 farmers in the Philippines and has generated transactions of more than $18 million, with almost $300 million worth of inventory for sale. Indeed, it is an Alibaba for agriculture. In the coming months, we will be live in Indonesia, Thailand and Vietnam. Our mission is to cut costs associated to middle men so farmers can directly sell crops and produce for consumers worldwide, thereby maximizing profitability through substantially increased margins. Our token sale for KROPS coin is offered worldwide for cryptocurrency- ether which are intended to be used as a medium of payment. We have clearly stated that any national whose country has “banned” participating in ICOs is restricted to participate. But in the meantime, the token sale remains open for worldwide participation and does not single out Filipino participation. 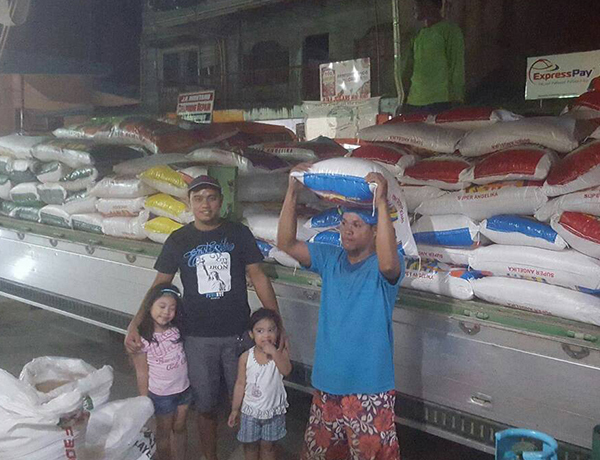 I enjoin all of you to be part of this endeavor that not only supports farmers in the Philippines and soon, around the world, but helps ensure global food security. There are risks but rest assured that as a major shareholder, I, too share in the risk and will not let you and every farmer involved here, down. 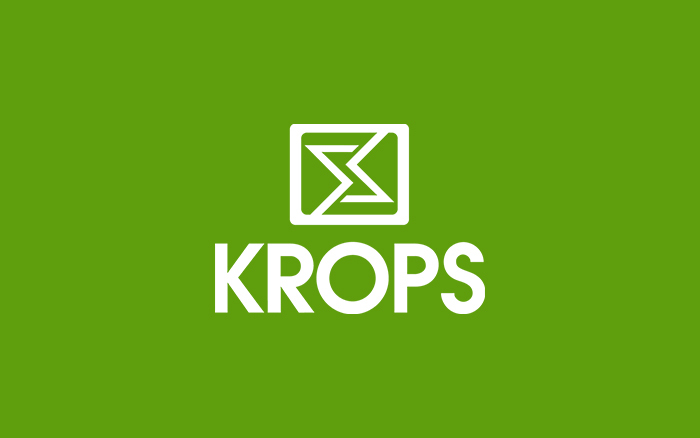 Together, let us make KROPS the future of global agriculture marketplace. 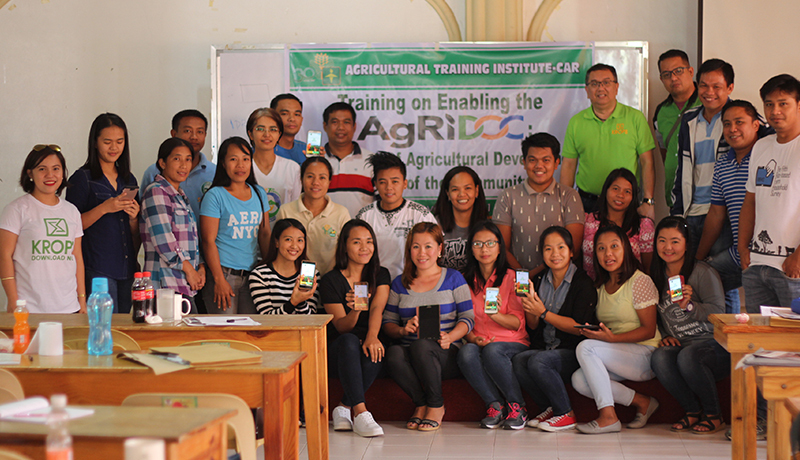 Thank you for being part of this agri-revolution.